Tokyo, April 17: Sony is putting in place stricter rules on sexual content in its PlayStation video games, based on the rise of the #MeToo movement that took industries like tech and entertainment by storm. 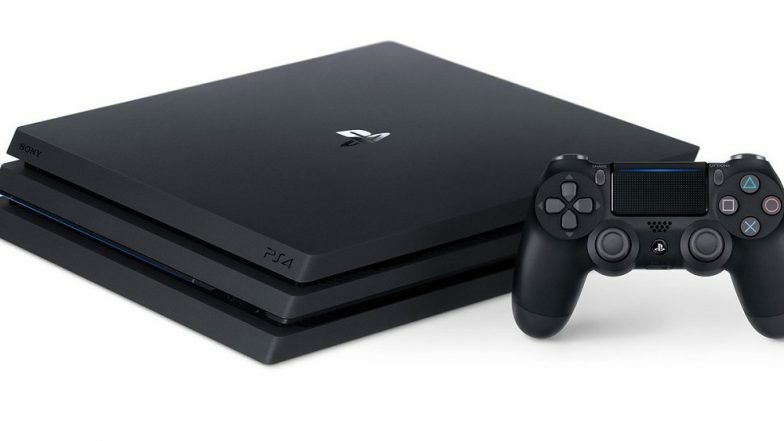 "Sony Corp is cracking down on sexual content in PlayStation 4 video games globally, reflecting concerns in the US about the depiction of women in games, but also irritating some software developers. Microsoft XBox One S All-Digital Edition Gaming Console Unveiled at $249; To Be Available Starting May 7.